Samara Wiltshire from Petersfield, couldn’t imagine a future without a child of her own. 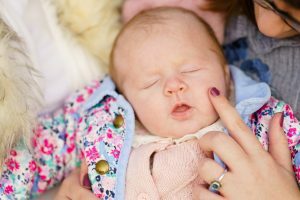 So when she was faced with the devastating news that she would soon need a hysterectomy, she was faced with some tough decisions regarding her fertility. However, with the support of her parents, Samara chose to take matters into her own hands, and is now proud mother to beautiful baby daughter Ailani. Samara was first diagnosed with Endometriosis, a condition where tissue that should line the womb is found outside the womb, aged just 17. “I was diagnosed with endometriosis after having emergency surgery. After having my second surgery in March 2017, I was still suffering with horrendous pain and symptoms. I tried lots of different treatments and was on strong painkillers 24/7” remembers Samara. Doctors tried to manage Samara’s pain with several treatments, but due to the severity of her endometriosis, nothing seemed to help. “I knew that really my only option to get my life back was a hysterectomy. Being faced with this as 17 was one of the hardest things. I always knew from when I was a little girl that I wanted children and I couldn’t imagine not carrying and having my own child”. Samara began researching into options for preserving her fertility and decided to discuss egg freezing with a London clinic, but decided this was not for her. “I realised that the success rates were low, and I still wouldn’t be able to carry my own child”. 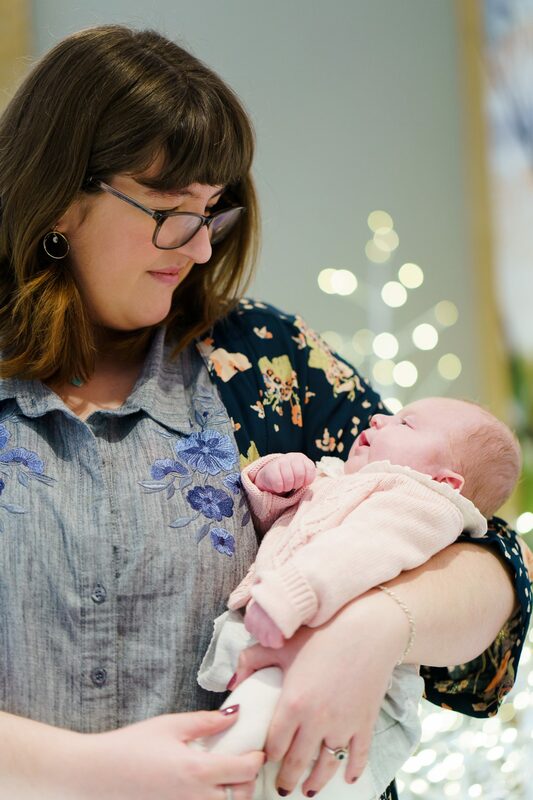 In October 2017, after talking to her consultant and parents, Samara decided to attend a Wessex Fertility seminar to discuss the possibility of having IVF with a donor sperm. “I was very nervous about attending the seminar as I was about to turn 18 and I didn’t have a partner. The Wessex team were absolutely amazing and provided so much information”. 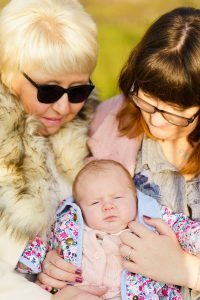 In January 2018, Samara begun a fresh cycle of IVF treatment. 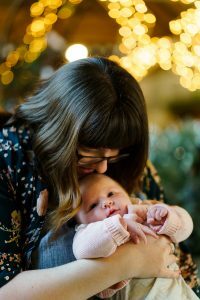 “I tried not to read too much about other people’s IVF stories, and how many rounds it took them to be successful, and just focus on myself and keeping myself healthy”. Samara had 17 eggs collected, that were injected with the donor sperm with a process called ICSI. “I was left with 3 embryos and 1 really good one” recalls Samara. 9 months later Samara gave birth to a little girl, Ailani Regene, weighing 7lb 7oz, 11 days before her due date. “To hold Ailani in my arms for the first time was the most amazing feeling. 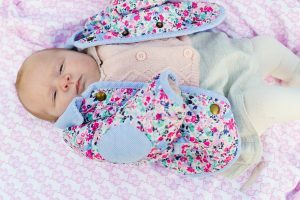 After having quite a traumatic birth, it was a mixture of relief after going through the IVF and then carrying her for 9 months, and total love” remembers Samara.